You are here: Home / Bargains / Babies and Kids / KidPik August Box – What will you find? KidPik August Box – What will you find? Are you trying to figure out if you like what will be sent in the next KidPik subscription box for kids? We tried it out a couple of months ago and loved it. 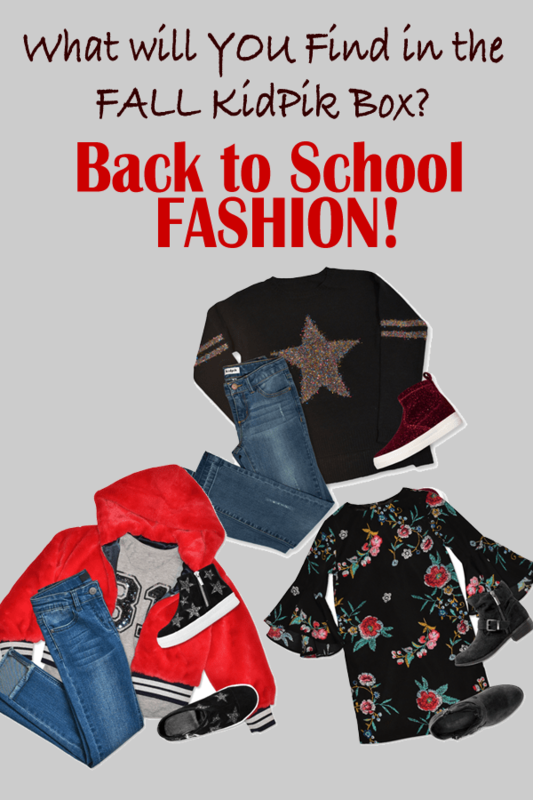 With Back to School, this is a great time to try the KidPik August Box! KidPik sent us these adorable pictures as a sneak peak in what you might find in an KidPik August box! You can also read our KidPik review and watch our unboxing video prior to taking their survey to sign up. You can also visit KidPik.com! Below you can find several examples of what you might get in your Fall Back to School subscription box if you make an order right now. If you notice their subscription box is usually mix and match so that you can usually get several outfits out of a few pieces. You can always keep ONLY what you like. Here are couple more items in the image below! Aren’t these super cute! More information about KidPik prior to taking your first survey and ordering your first box! 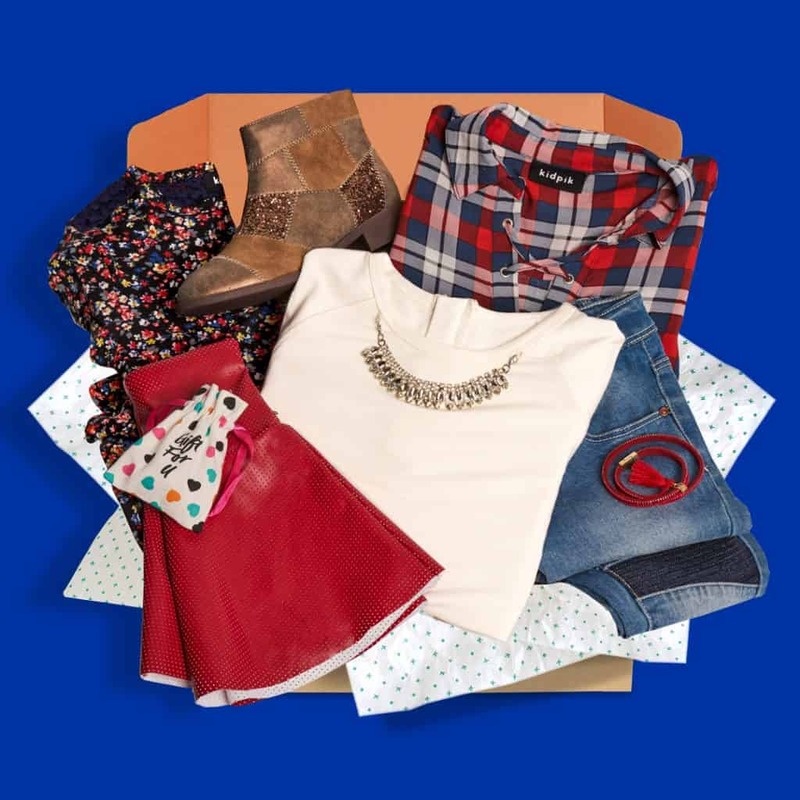 Kidpik is a seasonal fashion subscription box for girls (sizes 4-16 and up to shoe size 6) that enables consumers to choose to receive 4 (1 box/season), 8 (2 boxes/season) or 12 “piks” a year (1 box/month). Take the survey to determine whether her style is “classic”, “trendy”, “active”, or “girly” and the box will be delivered within 5 days. That’s it! Plus there’s NO commitment necessary as there are free shipping, free returns, free exchange, free styling (most companies charge or build in a styling fee of at least $20), and there’s no charge for 7 days after you receive your box to make sure that your girl LOVES all the “Piks” in her style box. Girls can also keep the FREE gift even if they return everything else in the box! 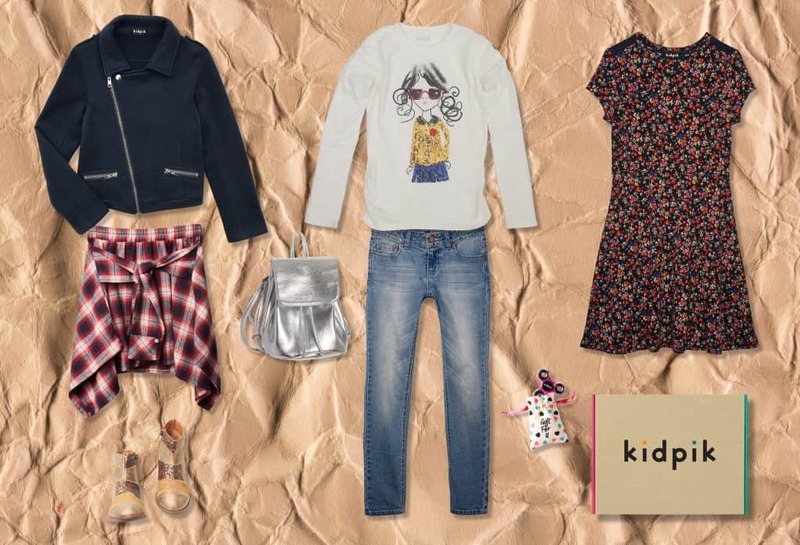 In addition, KidPik has partnered with GOOD + Foundation where girls can choose to donate any unworn product instead of returning or exchanging items and give to families and children in need.